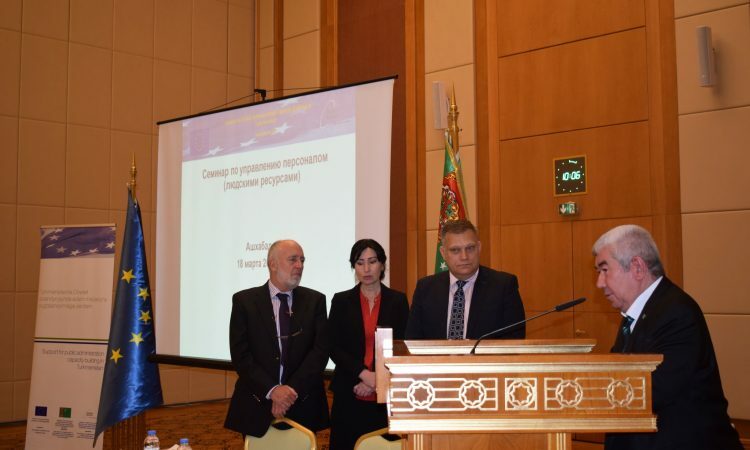 On 18 March 2019 with participation of the project senior expert Mr. Harry List, the workshop on development and implementation of the module on Human Resource Management for the Master’s Degree Program in Public Administration was held in the hotel Yildiz. 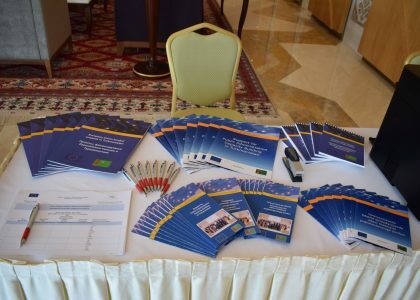 The workshop was organized by the EU funded Project “Support for Public Administration Capacity Building in Turkmenistan” in cooperation with the Academy of Civil Service under the President of Turkmenistan and other stakeholders, within the scope of workshops on development and implementation of Master’s Degree Program in Public Administration. 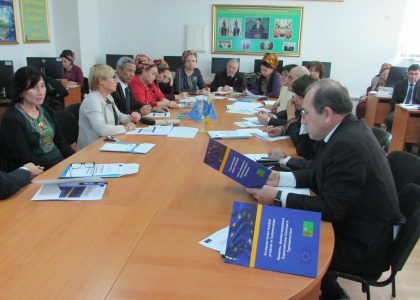 The objective of the workshop was to get acquainted with training materials for the Master’s Degree Program in Public Administration for civil servants and share the knowledge with international experts. The workshop aimed at sharing, discussing and agreeing on topics to include in the HRM module in the Master’s Program. Mr. Harry List presented phases in history of people’s management, developments, roles between HR department and line management, strategic workforce planning, recruitment and selection, civil service systems, competence management, performance management, international experiences with appraisals, motivation and other interesting issues related to activities of HRM department. The presentation raised a great interest among the participants and it was continued with questions and answers. Further the participants were engaged with different tasks and exercises related to HRM issues. The workshop emphasized the importance of Human Resource Management as a subject of Master’s Degree Program for civil servants. 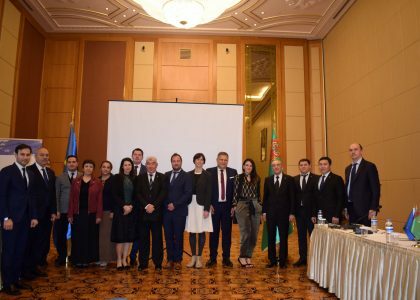 These MPA workshops make a significant contribution to implementation of the joint strategic activity aimed at Public Administration capacity building in Turkmenistan.